The holiday season is gearing up and there are plenty of fun community events to get you in the spirit! 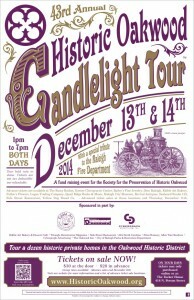 From an artwalk to a holiday-themed train to a candlelight tour, below are three events for the whole family to enjoy. 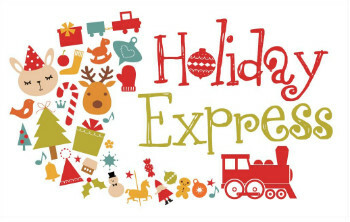 The Holiday Express returns to Raleigh December 4 – 7 and December 11 – 14 from 4-9pm nightly. A holiday tradition enjoyed by children and adults alike, Pullen Park is transformed into a holiday wonderland of thousands of lights for the evening. You purchase a ticket for a designated train boarding time and tickets are $8 per person. Already nearly sold out, tickets are available online so get yours now or they will be gone by the time the event starts! Besides the train, there will be stage performances, a reindeer food station, bingo station, holiday card station, ornament station, the opportunity to play classic games, and the chance to visit with Santa. 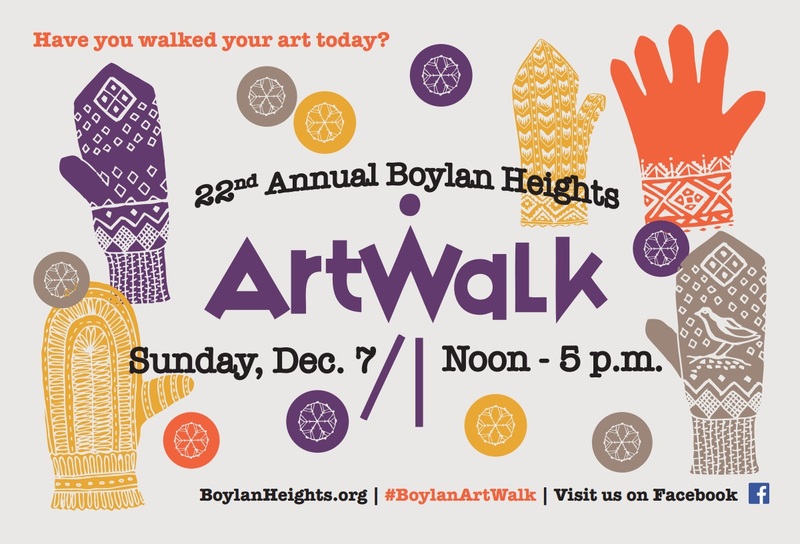 The twenty-second Boylan Heights ArtWalk is happening Sunday December 7, from noon – 5pm. Featuring over a hundred artists and craftspeople working in a variety of mediums – glasswork, jewelry, metalwork, woodwork, textiles and clothing, ceramics, photography, multimedia, painting and drawings, among other things – this is a great way to find beautiful holiday gifts while supporting the local artist community. The event is free and there will be food available throughout the day. Parking is available along the street, and there is a map of the artists featured online as well as at the event. Historic Oakwood is a community of homes near downtown Raleigh most of which are dated from the mid 1800s to the early 1900s. 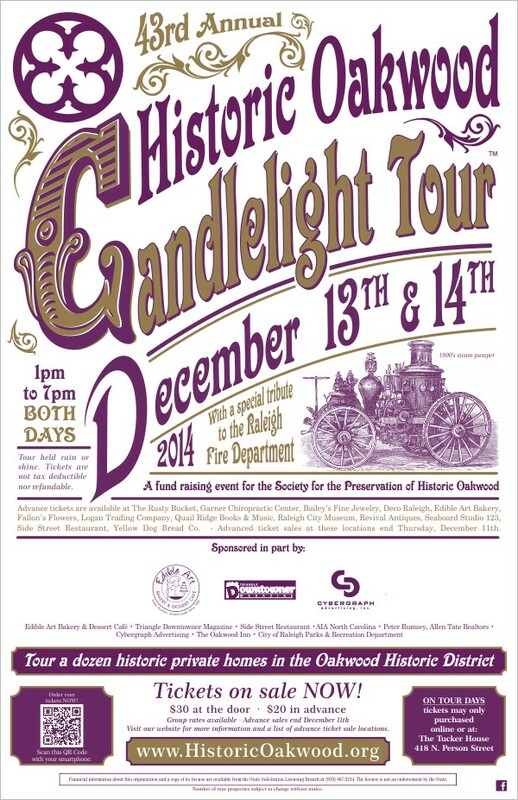 A continuing effort has been made to preserve the Victorian architectural style from a century ago, and on December 13 and 14 from 1 – 7pm, you will have the opportunity to walk through the beautiful interior of some of the homes during the Historic Oakwood Candlelight Tour. Homes are staffed with docents inside to enlighten you on the rich history of each property, and tickets are available online for $20 or day-of for $30. More details on parking and a map are also online. https://accessofficeraleigh.com/wp-content/uploads/2018/10/logo.png 0 0 Beth Stewart https://accessofficeraleigh.com/wp-content/uploads/2018/10/logo.png Beth Stewart2014-12-04 16:33:442014-12-04 16:33:44December Art and Holiday Fun! Raleigh Events this weekend – Aug 9 - 11!